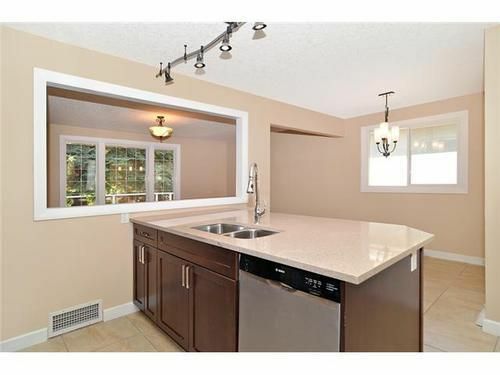 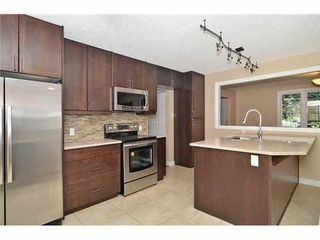 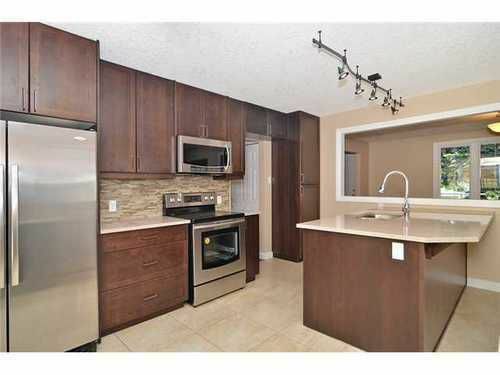 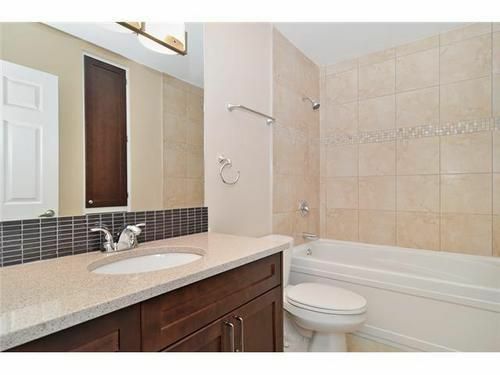 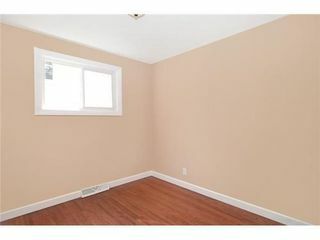 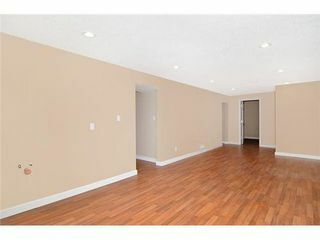 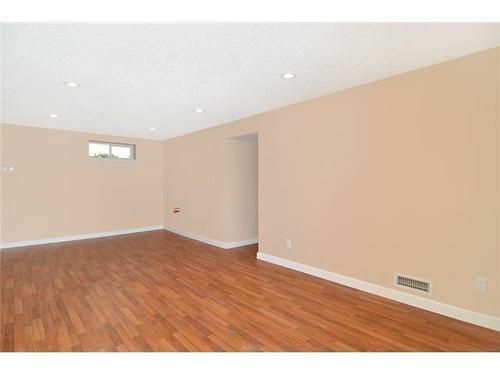 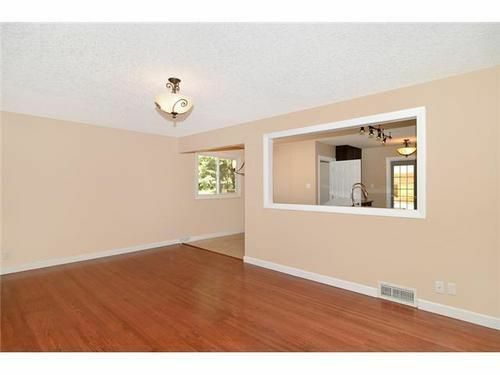 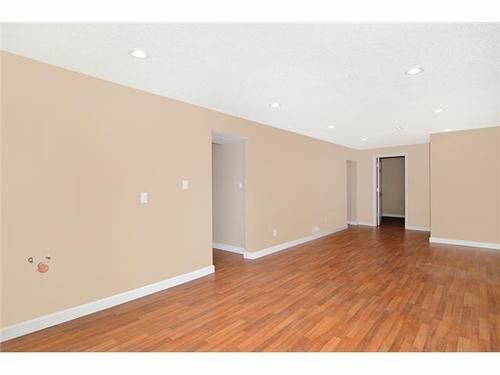 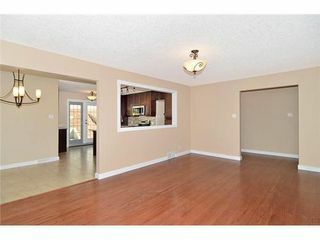 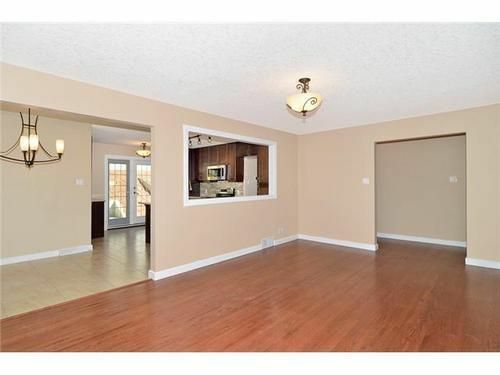 Beautiful 5 bedroom 2 bathroom fully renovated inner city house ready for you to call home. 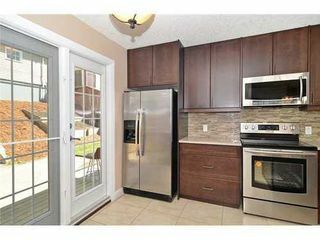 No stone has been left unturned from the complete redone electrical to the gourmet kitchen with garden doors, and stainless steel appliances. Pretty much everything is new....stucco, landscaping, floors, kitchen, bathrooms, basement development...you name it. Some of the highlights include a massive garage out back with a new door and new siding, all new landscaping including fencing, sod, and a deck out front to take advantage of the afternoon sun. 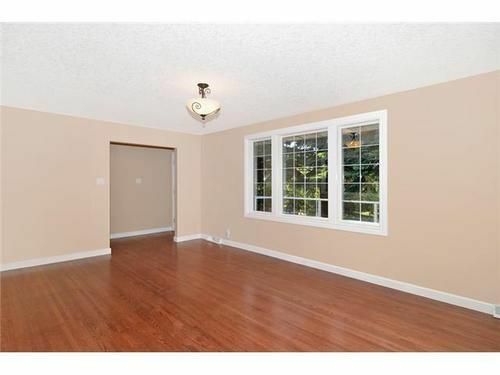 Inside, there are three bedrooms up and two more down. 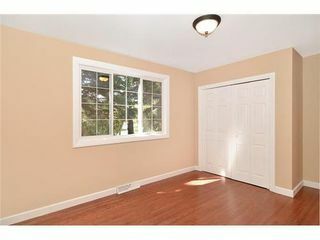 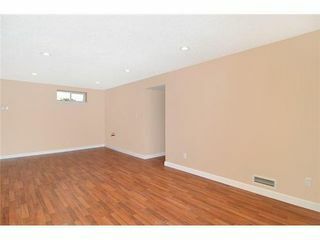 Tons of storage, 2 new bathrooms (one with in floor heat) all new finishing including doors, flooring, windows, etc. 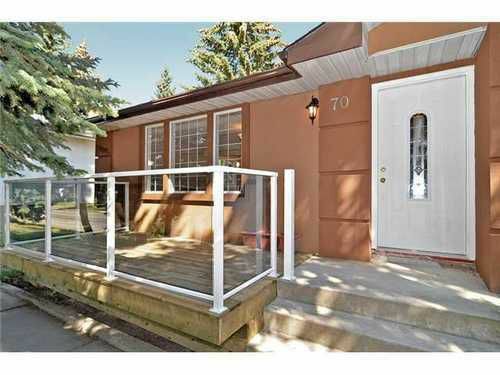 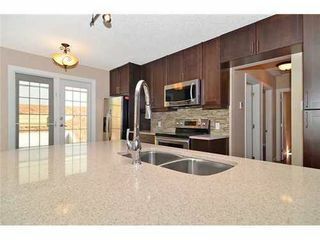 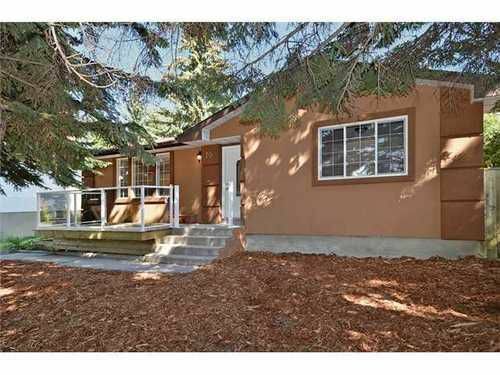 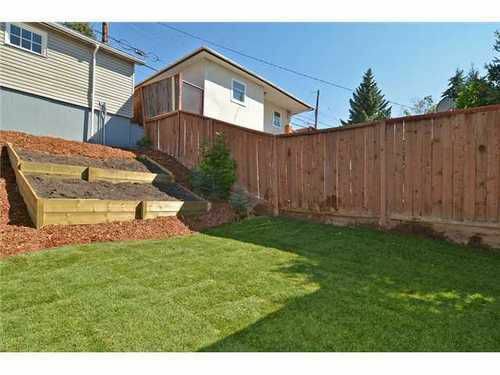 This is truly a spectacular home, close to downtown in one of Calgary's most desirable inner city neighborhoods.